The big day is almost here. After struggling through four years of homework, tests, and demanding teachers, it’s time to graduate. And your family is making a huge deal of it. They’re throwing a big party in your honor and inviting your whole family. Cousins, aunts, grandmas, and more all coming to celebrate you. You can’t help but feel a little uneasy. These pictures are going to last forever. You’re not one to care too much about your appearance. But you’re not going to lie; your teeth have gotten a little yellow over the years. Your teeth are one of the first things people notice. They’re a sign of health, as well as a sign of beauty. 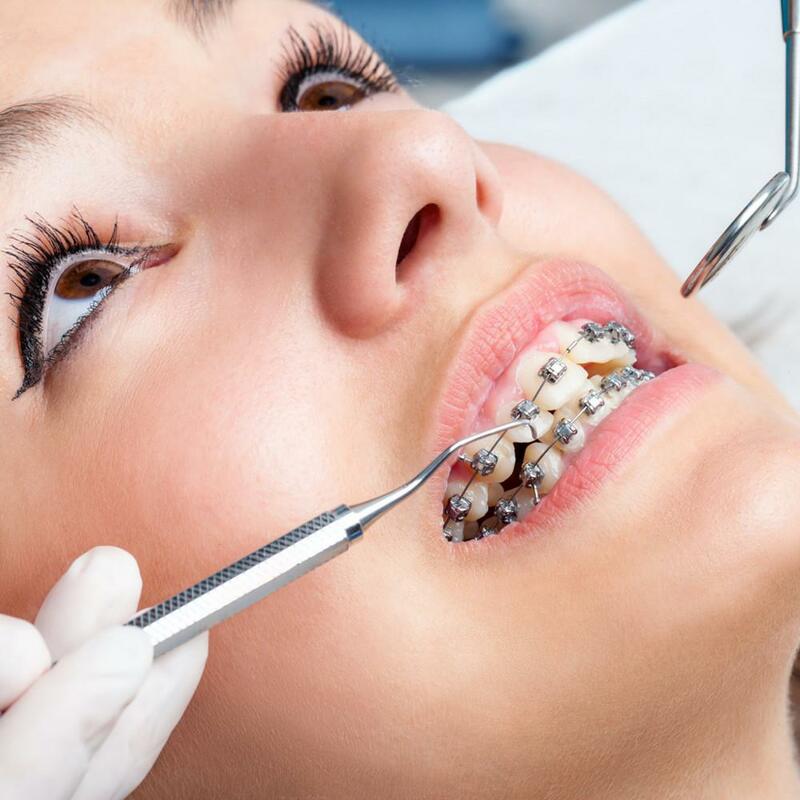 You haven't been the most proactive when it comes to dental care. But now is the time to put in the effort to polish up those pearly whites. We’re here to help. We’ve rounded up eight ways you can spruce up your choppers and ensure you look your best on your big day. Who doesn’t want their teeth to be a little whiter? Your smile is present during the best moments of your life. When a friend makes you laugh so hard you cry. When your crush smiles at you from across the party. When a stranger makes your day on the street. A bright smile goes a long way. And if yours has gotten dull over the years, this post is for you. The good news is that there are many ways to whiten your teeth. Some simple, some more complex. But all can help you shave a few shades of yellow off. The first step is to stop staining your teeth with tannis. Popular drinks like coffee, tea, and wine can all have a yellowing effect. Consuming these beverages on a daily basis causes stains to build up on your teeth. Since we were kids, we’ve been taught to brush our teeth after eating. But remembering to brush after consuming something can go a long way towards keeping your teeth healthy, white, and free from plaque. This is probably the first ingredient you’ll see on natural teeth whitening recipes. And for a good reason. Baking soda is an anti-bacterial agent that cleans your gums, keeps your mouth free of germs, and helps remove plaque from your teeth. Oil pulling is a brand of Ayurvedic medicine that helps eliminate bacteria and pulls plaque from your mouth. In the same way, it also helps pull stains from your teeth. Swishing coconut oil in your mouth can be a very effective form of preventative medicine for your mouth. Activated charcoal is one of the most popular natural teeth whiteners. The black substance might look like the last thing you want to use to whiten your teeth, but it's a powerful stain remover. The tiny molecules of the charcoal bind to stains and extract them off your teeth. Apple cider vinegar is a natural antibiotic and gum cleanser that can also help you remove stains from your teeth. Some studies suggest it might work just as well as commercial systems when it comes to teeth whitening. Whitestrips are one of the most common ways to whiten your teeth. They're a step above the natural methods but can still be a potent and convenient way to whiten your teeth from your home. The strips are usually coated with a hydrogen peroxide gel that helps break apart stain bonds, leading to the whitening. However, there is concern that the products strip your teeth of their enamel. 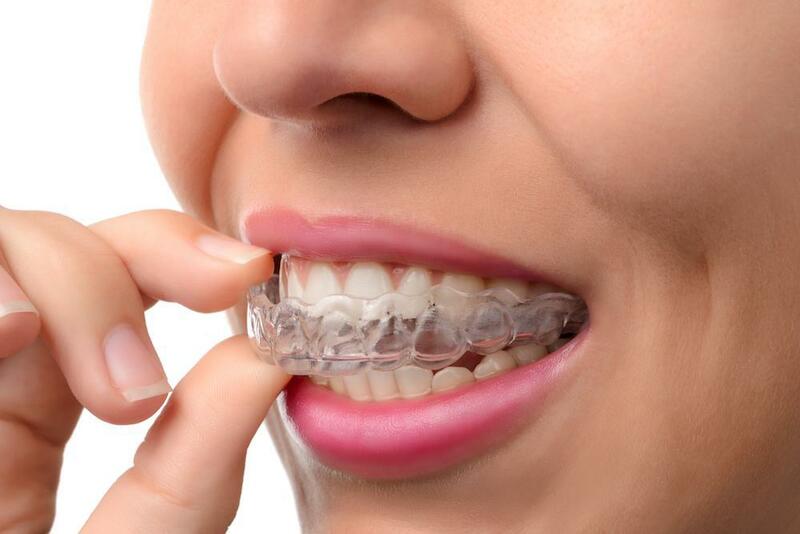 Professional teeth whitening systems are the safest and most effective ways to clean your teeth. Like whitestrips, they use a whitening gel. But professional kits use custom-molded whitening trays designed to fit the patient’s mouth so the gel can penetrate better. Because of this and a stronger gel, it tends lead to better, more consistent results. They help you whiten your teeth, without the abrasive chemicals that can damage your enamel. 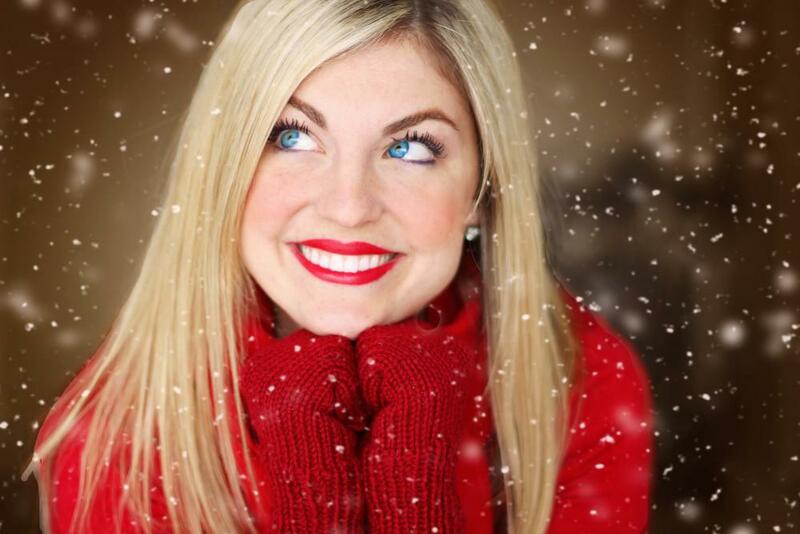 Learn more and book an appointment to see what professional teeth whitening can do for you here. 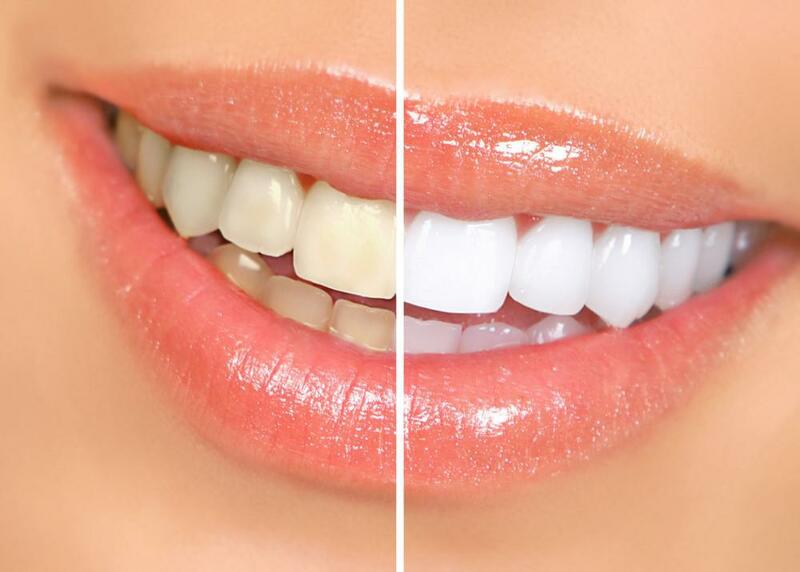 Teeth whitening has been around since the days of the ancient Greeks. According to the National Museum of Dentistry, they applied chemicals like bleach to their teeth to make them whiter. And as you might expect, this often ended up damaging the teeth. We've sure come a long way since then. Now there are many safe ways to whiten your teeth. 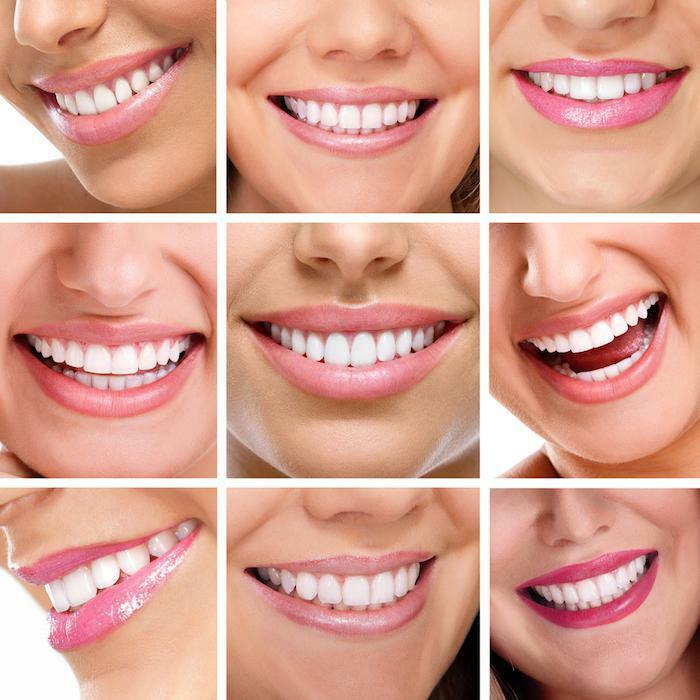 Take the time to explore some of the teeth whitening techniques above, your smile will thank you for it. If you’re serious about whitening your teeth, you can learn more here and make an appointment to see us. We’ll work with you and your goals to find the best option for you. What is your favorite teeth whitening technique? Anything I missed?